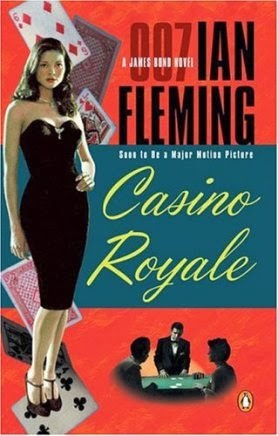 Collecting Piz Gloria: "Casino Royale" Penguin Covers Infinitum ? Thanks portland182. 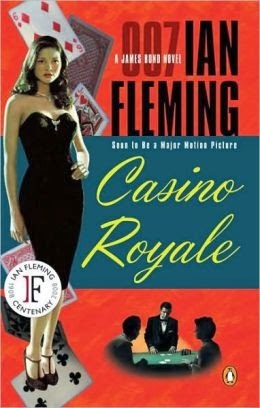 I didn't even consider differences on the back covers!